…But I think what I like most about racially motivated police violence is how inspiring it is. I’m not saying there aren’t good cops. I am saying that fully half my facebook feed these days is full of images of cops not being good cops. And it’s just so inspiring. And that’s where some people say that my thinking goes off the rails. It’s a pretty good plan. My friends point out to me that there’s a children’s hospital, a Planned Parenthood, a Habitat For Humanity, and a kids’ after school program walking distance from my house. Look, sure, those would be great things to get involved with. And some people are reallllly good at things like getting up and out of the house in the morning, interacting with other people in an empathetic way, and managing their time so that they can make important events. Some of us are ideas people. So look for my charity circa 2045. It’s gonna be life changing. You can all be on the board. Speaking of being on board: Save the Date, y’all! 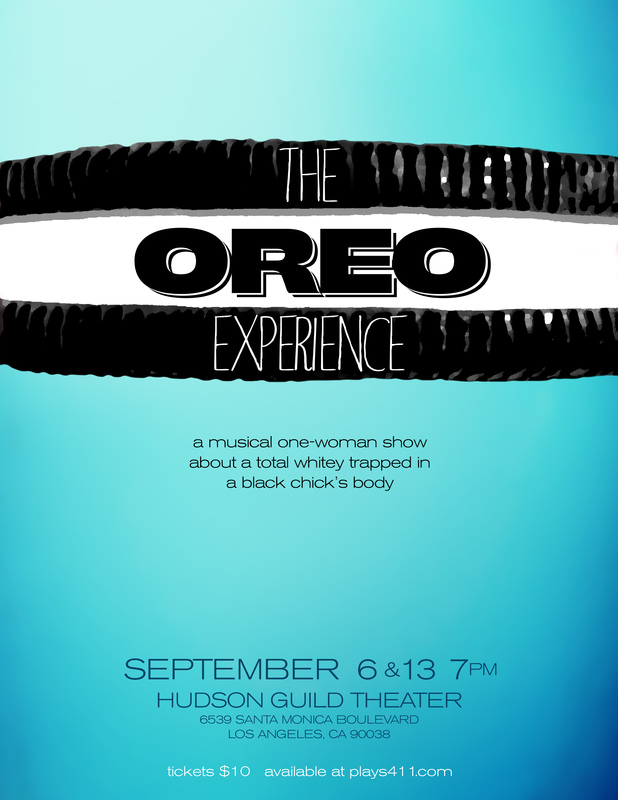 The Oreo Experience is going live. What do you like most about current events? And what are you going to wear to the show??? Let us know in the comments!